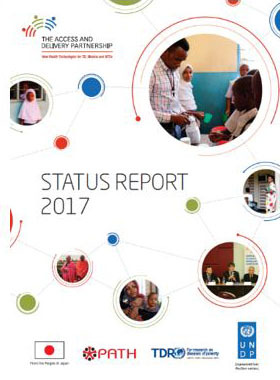 Summary of key ADP achievements, from its inception in April 2013 until March 2017. 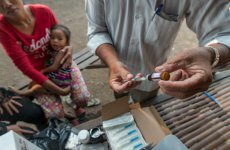 The report highlights the impact that the ADP has had in strengthening capacities in low- and middle-income countries, helping to improve access and delivery of new health technologies for TB, malaria and NTDs. The experience and lessons learned in implementing the ADP’s approach are also described. 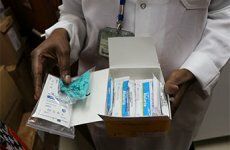 The ADP recently supported the African Union (AU) Commission to develop a Model Law for Medical Products Regulation, which was subsequently adopted by the AU Heads of State and Government. 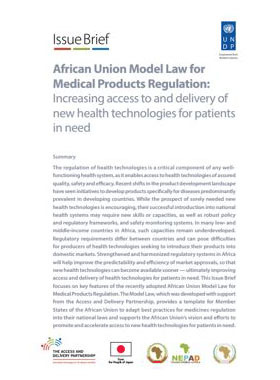 The Model Law provides a template for AU Member States to adapt best practices for medicines regulation into their national laws, to promote and accelerate access to new health technologies for patients in need. This Issue Brief provides a summary of the key features of the Model Law. 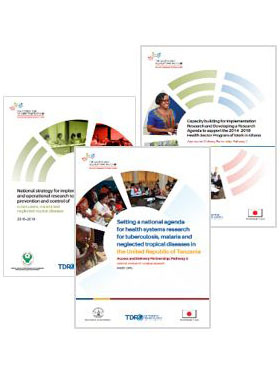 The ADP has supported Tanzania, Ghana and Indonesia in setting their national strategies/agenda on implementation research to help identify and address key bottlenecks within the health system during the introduction of new health technologies for TB, malaria and NTDs, and improve access and delivery among communities most in need.